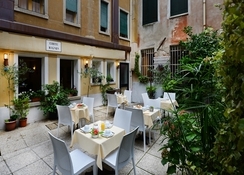 Located in the Cannaregio district- the hotel is 5 minutes on foot from the Rialto and 10 minutes from Saint Mark's Square. 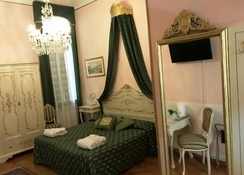 It enjoys an excellent location in the historical centre of Venice.Small and inviting- the city hotel provides hospitality with 15 classical Venetian-style rooms. 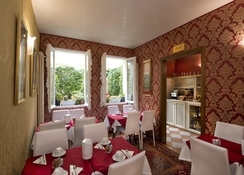 The furniture- accessories and ambiance evoke 18th century Venice while the amenities and services offered are those considered essential by the modern traveller. 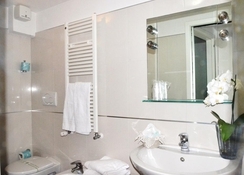 The air-conditioned hotel offers 24-hour reception and check-out services- a cloakroom and a breakfast room.The rooms have an ambiance inspired by 18th century Venice- and each one is equipped with an en suite bathroom with shower- bathtub and hairdryer- a double bed- direct dial telephone- satellite TV- a minibar- safe and air conditioning. 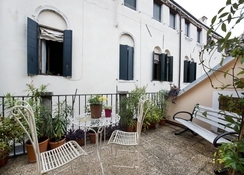 Internet access and a private terrace also feature in all rooms as standard.A continental breakfast is served in all rooms as standard.By boat: the Stazione Marittima di San Basilio (boat stop) is 2 km from hotel. From San Basilio- take the line 62 vaporetto for Piazzale Roma- get off and change to line 1 for Rialto- and get off at Ca' d'Oro. 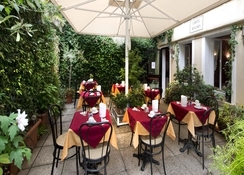 At the end of the narrow street- take a right and continue on the main street called Strada Nuova. After 100 metres- guests will arrive at Campo Santi Apostoli; the hotel sign will be visible on the left. 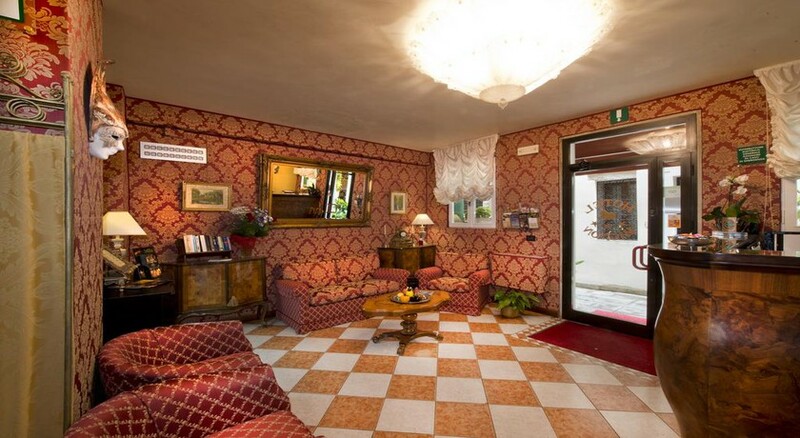 By train: Santa Lucia station is 800 metres from the hotel. On foot- after going down the stairs of the station- keep to the right and take Rio tera Lista di Spagna- and continue along Strada Nuova until Campo Santi Apostoli. Turn left- and the hotel is at number 4535. The walk takes 20-25 minutes.